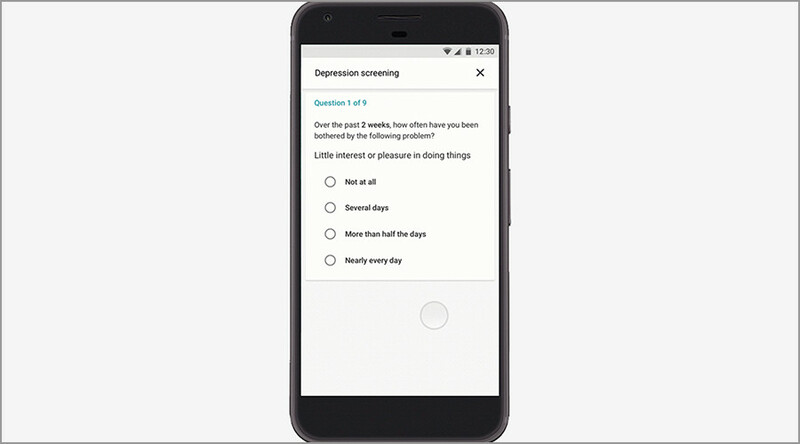 Google is offering a screening questionnaire to determine if people are clinically depressed, sparking fears the tech giant may seek to capitalize on its users’ mental health. The new feature, developed in conjunction with the National Alliance on Mental Illness (NAMI), will be fully rolled out on mobile in the US in the coming days. When users search the term, a ‘knowledge panel’ offering information on the disorder will appear along with an option to “check if you’re clinically depressed,” according to a Google blog post. The clinically validated PHQ-9 questionnaire will assess an individual’s likely level of depression and the need for an in-person evaluation. The self-assessment is private and is intended to steer people who need help to their doctor for further discussion. The introduction of a mental health self-assessment tool marks a first for the search giant. 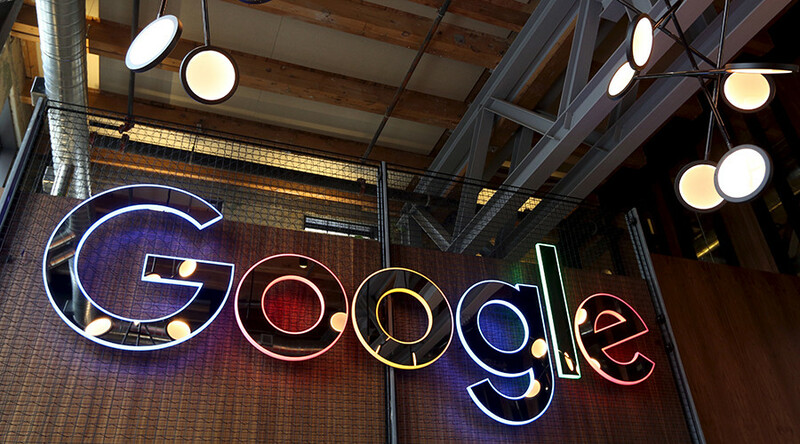 Vidushi Tekriwal, Google’s product manager, told the Financial Times that questionnaire responses would not be recorded or stored and Google would not target advertising at users based on their answers. In the past, Google’s targeted advertising activities have come under fierce criticism from privacy activists. In June, the company announced it would cease targeting users with ads generated by scanning the contents of their emails, but would continue to pull information from Google and YouTube searches. Security concerns aside, some mental health experts are questioning the project’s effectiveness at tackling depression. Speaking to the New Scientist, Simon Gilbody of the University of York in the UK said that while PHQ-9 is considered a good diagnostic tool, it needs to be applied repeatedly and regularly to give a meaningful picture of a patient’s mental health. The researcher also said that there isn’t solid evidence that widespread testing for depression is a good idea. “Randomized control trials have shown that screening for depression doesn’t improve outcomes for patients,” he said. NAMI CEO Mary Gilberti said that while one in five Americans will experience a depressive episode in their lifetime, only 50 percent of people who suffer from depression actually receive treatment. “The PHQ-9 can be the first step to getting a proper diagnosis … and while this tool can help, it’s important to note that PHQ-9 is not meant to act as a singular tool for diagnosis. “We hope that by making this information available on Google, more people will become aware of depression and seek treatment to recover and improve their quality of life,” she added.